Jack Black maintained his comedic persona during his Walk of Fame ceremony and managed to troll everybody who was there. The actor’s Hollywood Walk Of Fame star was revealed this week, and he didn’t waste a second of camera time posing with his star. 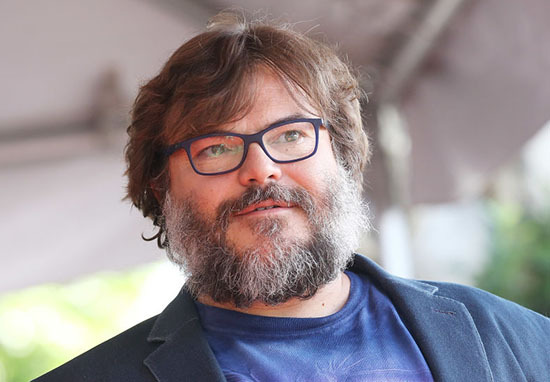 While other celebrities often maintain polite and composed smiles as they pose in front of their Hollywood stars, the School Of Rock and Tenacious D legend got up close and personal with his. He posed with his star, rolling around on the floor and relishing in his fame as the press called instructions out to him, and he managed to pull off the ultimate troll as he did so. I’m not exactly sure if the cameras caught Jack’s best angles, but they certainly caught some interesting ones. 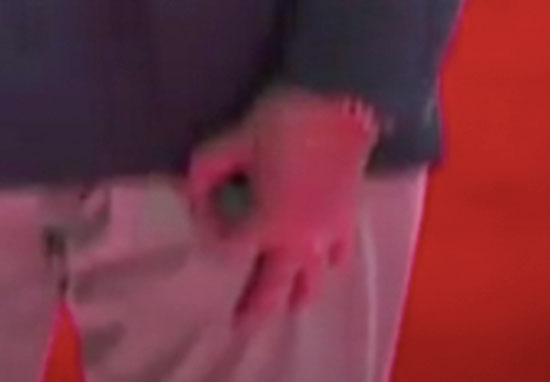 As for the troll, it was a sneaky sign that has been creeping into many people’s pictures since forever – ‘the circle game’. Standing proudly over his star, the actor made the circular sign which was revealed when the camera panned upwards, finishing at his smiling face. The circle game, for those who have somehow managed not to come across it yet, involves one person making the sign, which resembles an ‘ok’ signal, and trying to get their target to look at it. Most of the time, the target has no idea that the game is being played. According to Urban Dictionary, the ‘rules’ of this oh-so-sophisticated game declare that if the victim looks at the sign, they have lost and therefore must receive a punch on the arm. So, in theory, by sneaking the sign into his photoshoot Jack now has permission to punch all the unsuspecting people across the world that have fallen victim to his troll. He is one cunning man. One who we should all run away from if we ever see him in public, for fear of him giving us our comeuppance. Jack made a speech at the ceremony where he explained how he had been dreaming of receiving a Hollywood star since he was little. At least he spoke from the heart. I think after his timeless performance in School Of Rock, Jack’s Hollywood star was well deserved and pretty overdue.